Sign up to hear about special events and promotions! 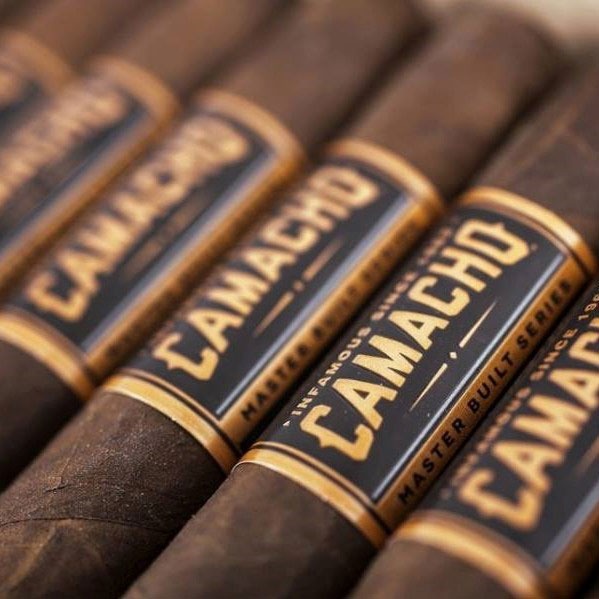 In 1998, an entrepreneur named Kirill Faerovitch started selling cigars at a mall kiosk. Armed with a decent selection of smokes, he was determined to succeed in this tough industry. Now, after twenty years of hard work and experience, he is the proprietor of some of Pittsburgh’s most unique luxury businesses. 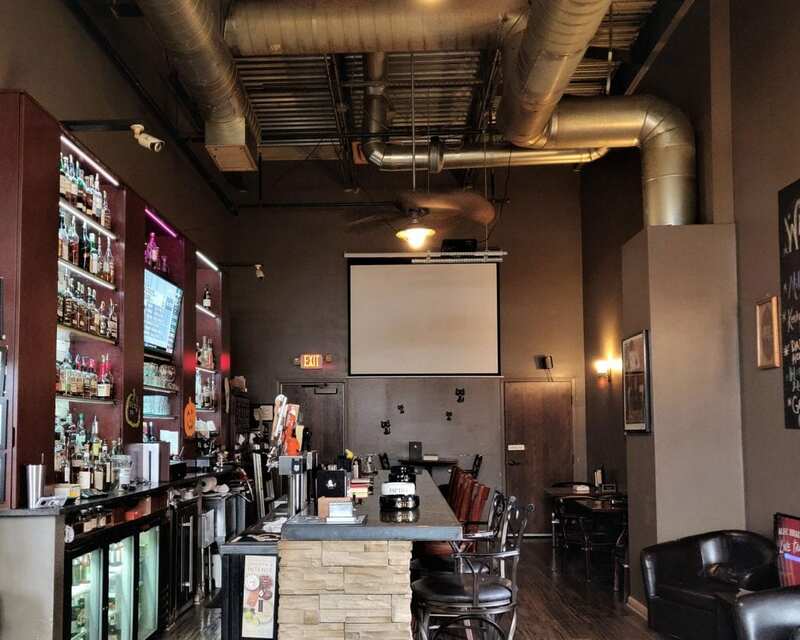 Having recognized a need for spaces where one could enjoy both a cigar and a drink, we opened our current Puffs’n’Stuff location (right across from the Mall at Robinson), which features a full service, smoker-friendly bar and lounge. Later, we acquired Jernigan’s (a cozy shop with a pub-style atmosphere) in hopes of providing the same opportunity to residents of the South Hills. 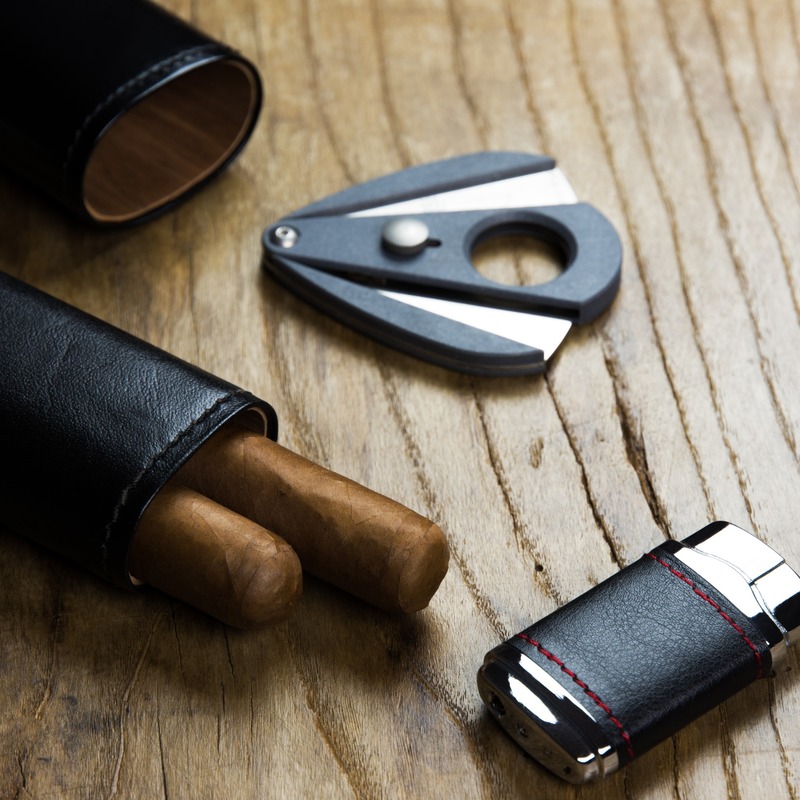 Since the beginning, we have maintained a goal of providing the finest products, at fair prices, for those who appreciate puffing on a premium cigar. 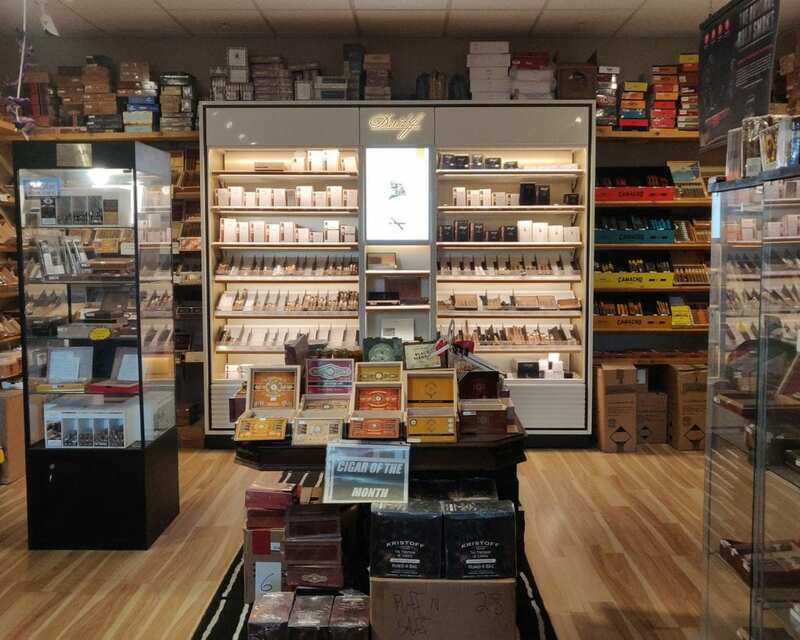 (Both stores boast humidors, which are stocked to the brim with classic and boutique brands, including Davidoff, Padron, Alec Bradley, Christian Luis Eiora, and many more.) We strive to provide our guests with everything necessary to enjoy whichever smoke they choose, and offer a wide assortment of beverages (both alcoholic and non-alcoholic) to enhance their selection. Our experience and knowledge of the industry have enabled us to partner with various brands to offer competitive savings and special events in our stores. Every month we feature a specific brand as part of our daily cigar special, and offer discounts on products hand-selected by our talented team. Customers can also save on regular purchases by signing up for our hassle-free rewards program, to earn $10 in store credit for every $100 spent on cigars. No matter if you are a casual customer or a regular guest, our staff is here to assist you with whatever you may need. For the latest updates on promotions and events, sign up for our newsletter, or check out our Events & Specials pages. SURGEON GENERAL WARNING: Tobacco Use Increases the Risk of Infertility, Stillbirth and Low Birth Weigh.